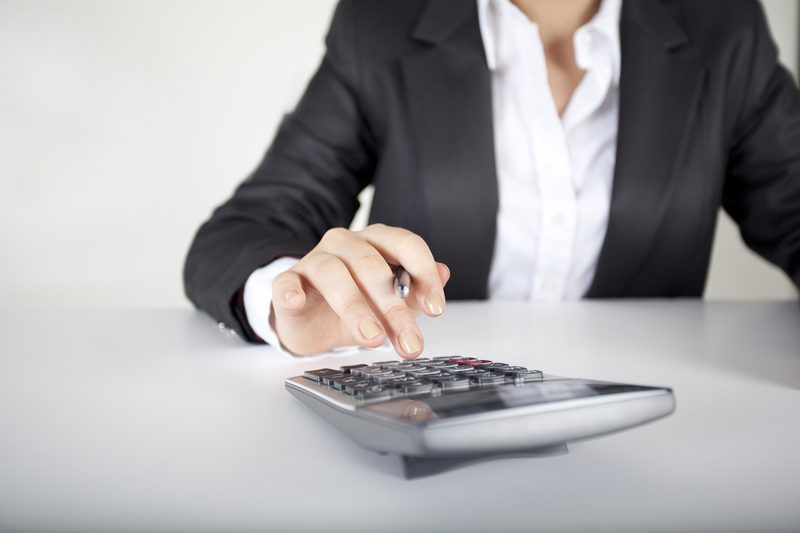 We understand that mortgages can be confusing and intimidating. 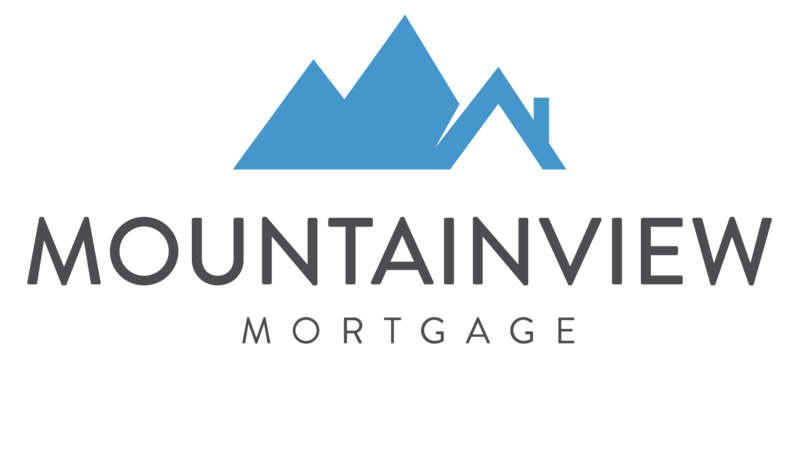 To help demystify the process, The MountainView Mortgage provides a glossary and a variety of free calculators to assist you in researching, and planning your mortgage. 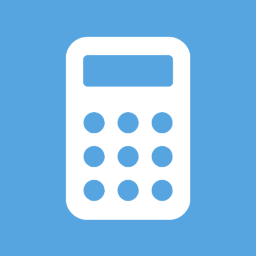 Use these free mortgage calculators to help determine your monthly mortgage payments, interest rates, pay-off dates and amortization schedule – or to help you learn more about your existing mortgage.